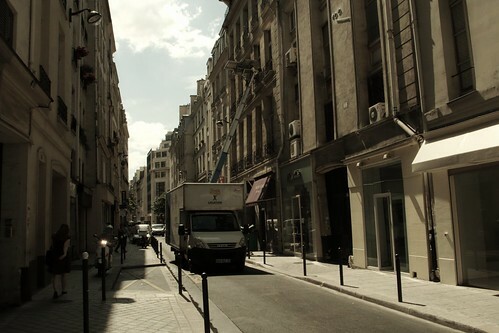 Mandriva is moving to a new office in Paris ! Build System servers which were previously hosted in Aboukir office have been moved to a datacenter on thursday and friday. Now everything is back online and seems to be working. Two x86_64 nodes, seggie and deborah are no more part of the buildsystem, but klodia will replace them.